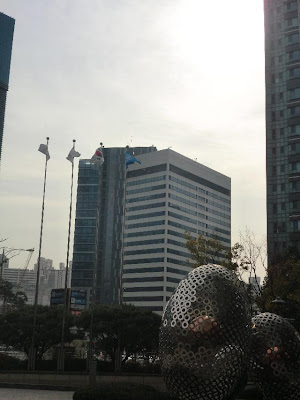 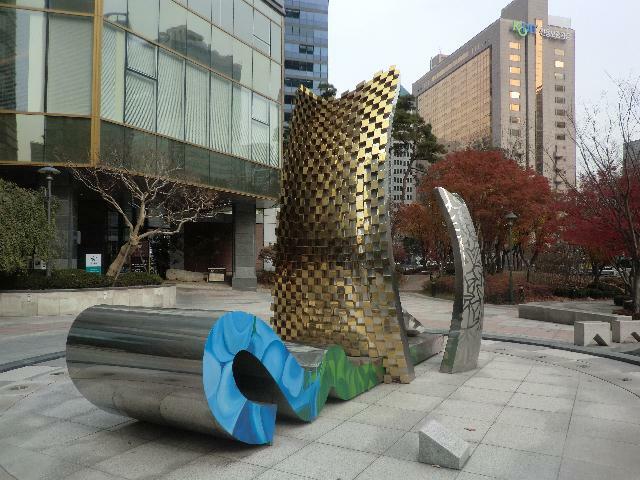 After taking a rest for a while, we went to Gangnam area to see our lovely Korean friend who is a hard worker in Gangnam. 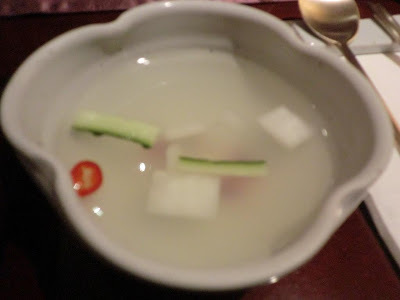 She brought us to 菜根譚(채근담) which is a famous Temple food restaurant in Gangnam. 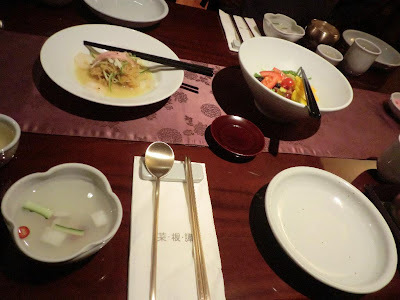 A lot of beautiful Korean cuisine. 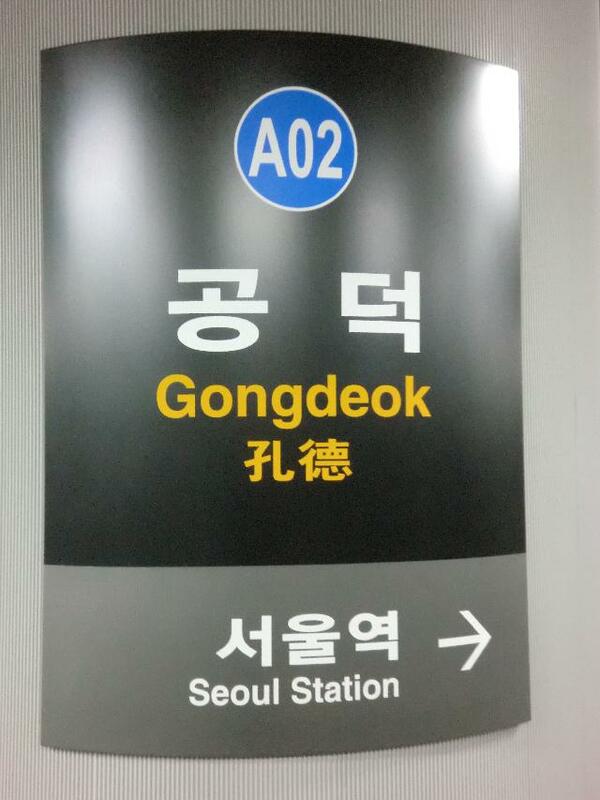 We were pleased with the reunion for the first time in three years. 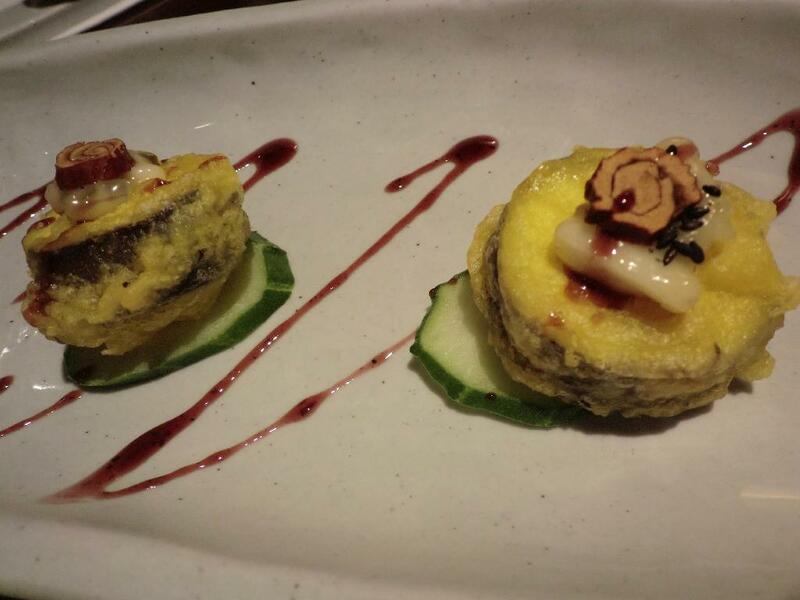 The beautiful dishes came one after another. The origin of the beautiful and delicious Kimchi is Kaesong. 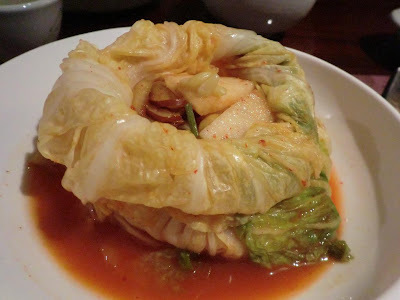 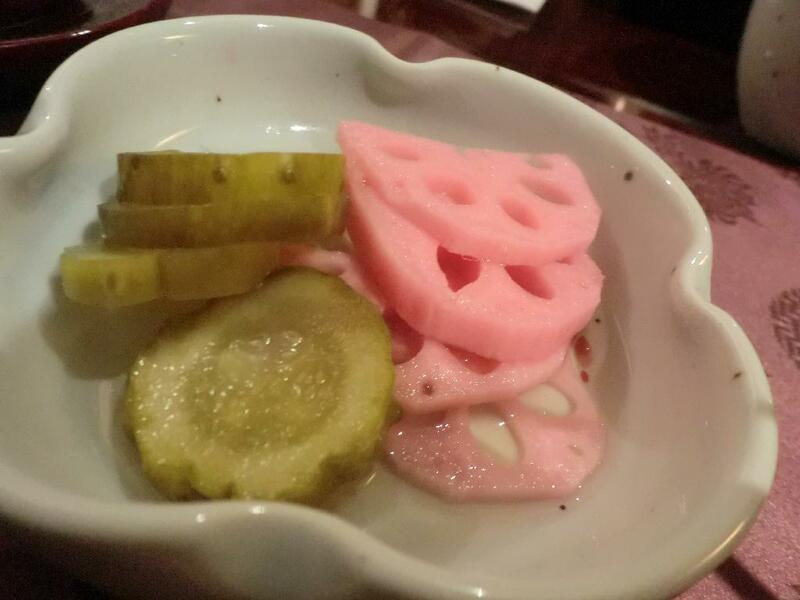 Of course, Kimchi is always very hot, however, this Kimchi has also sweetness. 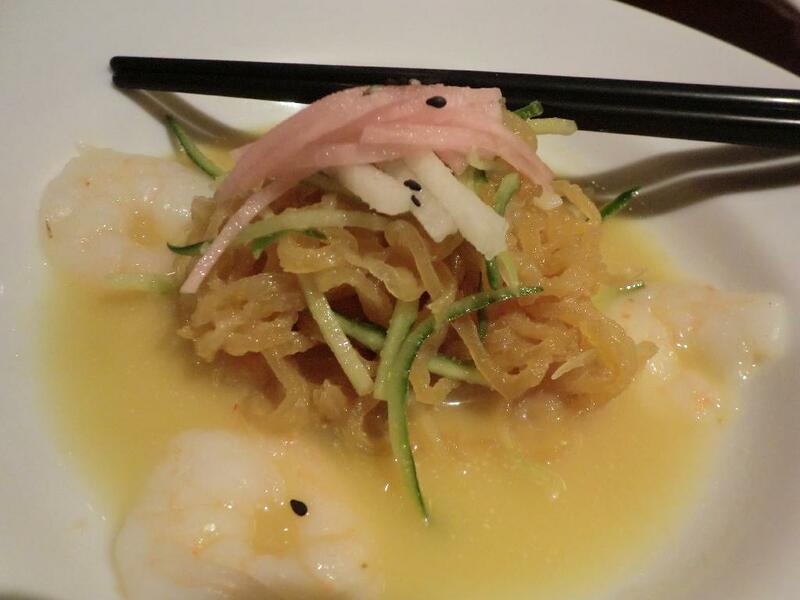 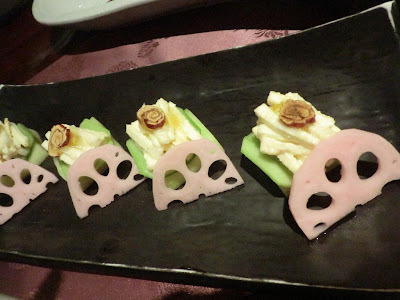 The delicious dishes has still continued. 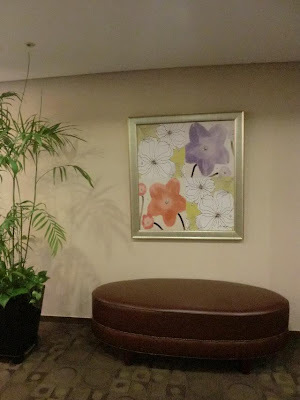 However, I couldn't continue to take photos cause I was absorbed in the conversation with our precious friend. 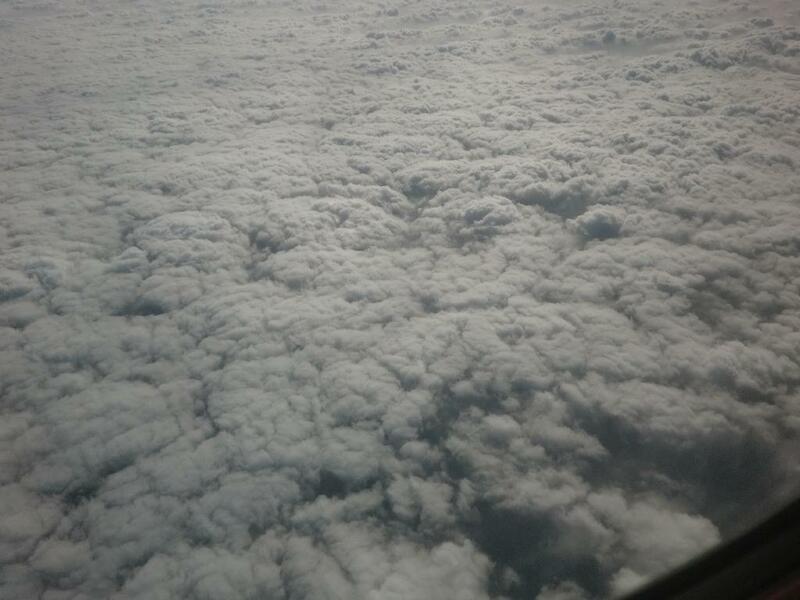 Our conversation was not exhausted forever. 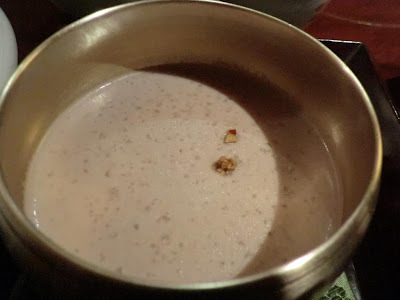 Actually, the elegant cusuine was so wonderful! Thank you so much for the happy time and your treat. The room is calm and a urban style. 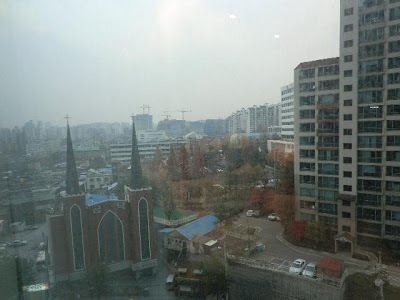 The lovely church can be seen from the window. The toilet has the Wash-toilet system. 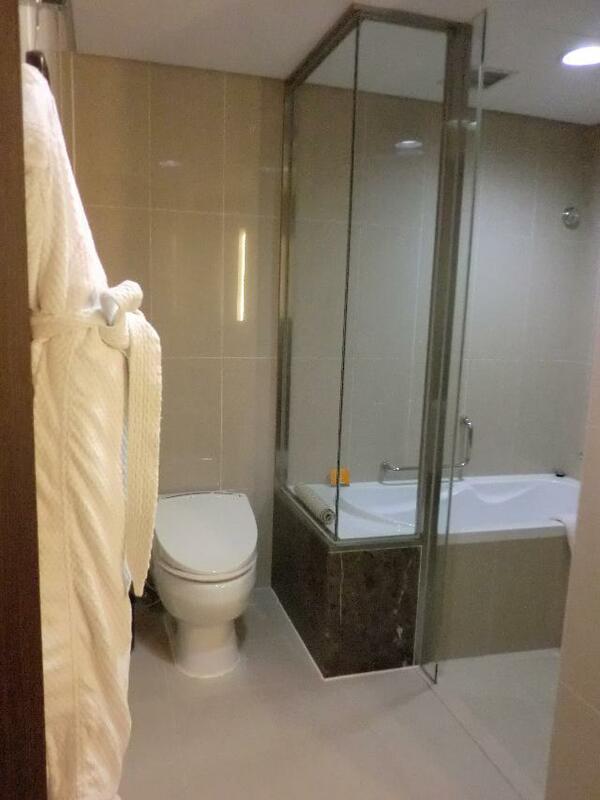 The bathtub and the shower booth are divided. 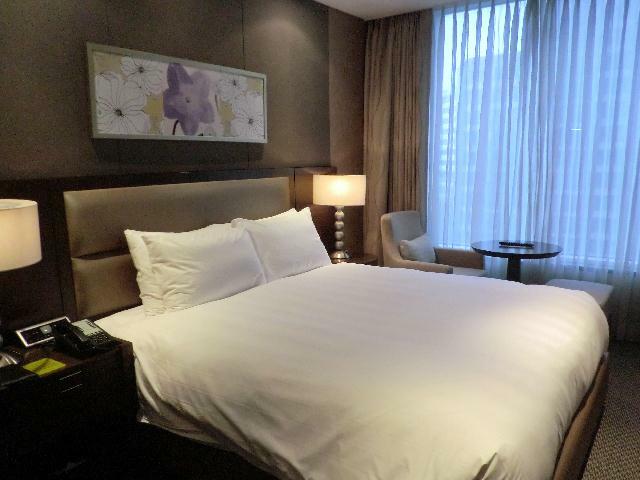 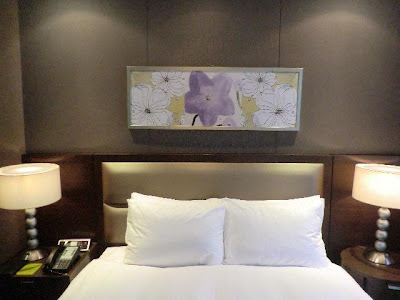 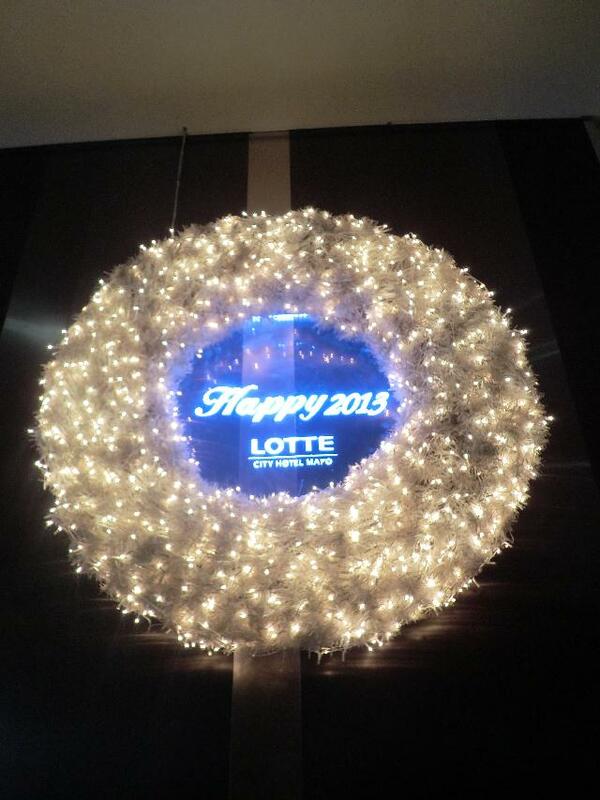 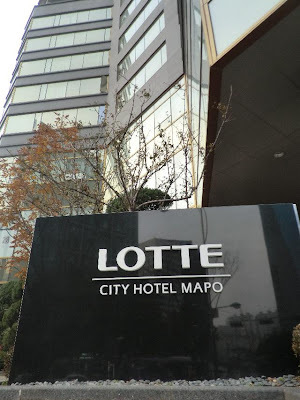 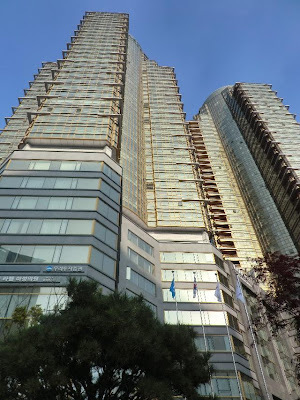 We stayed at Lotte City Hotel Mapo this time. 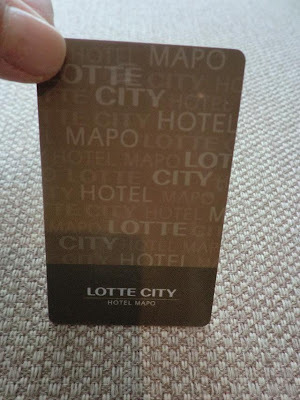 Lotte City Hotel Mapo is operated by Lotte Hotels & Resorts. 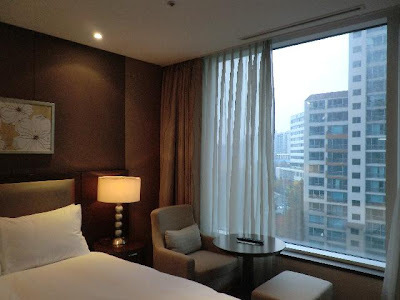 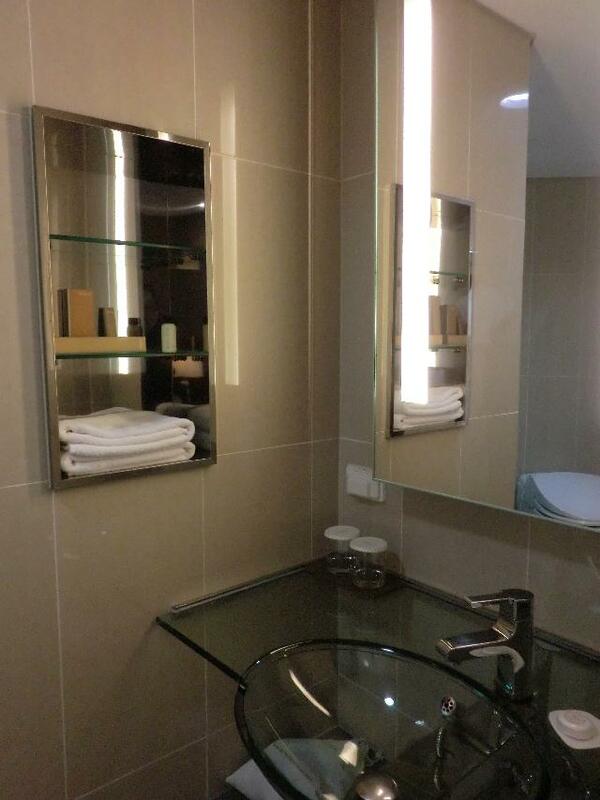 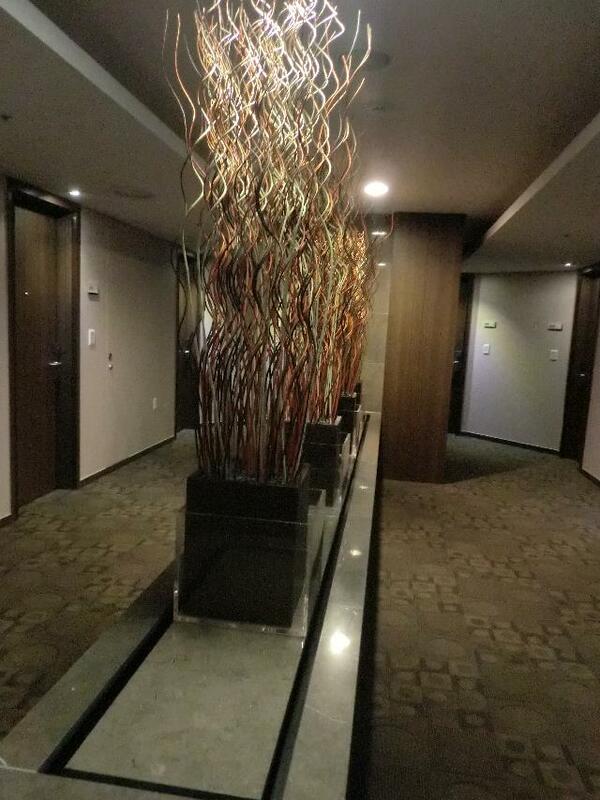 Then, you can stay at the hotel very comfortably. 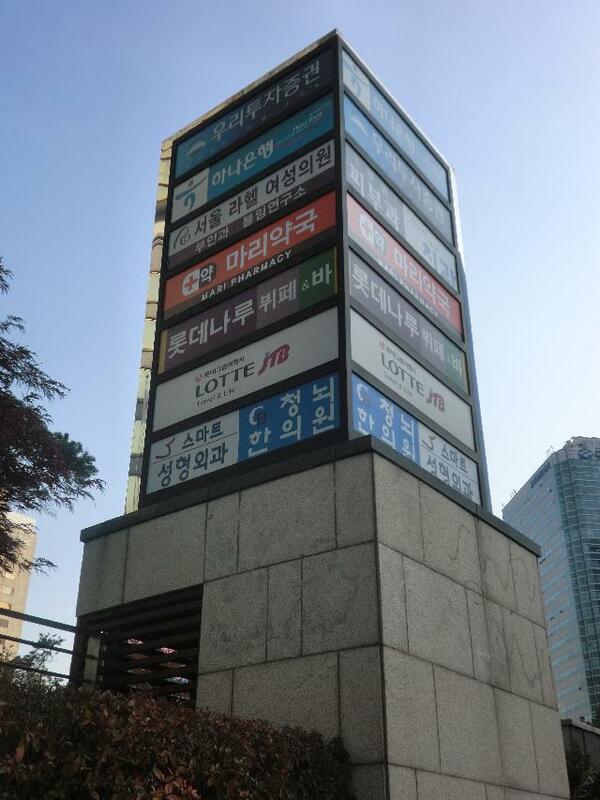 The high twin tower which rises at the crossroads at front of Gongdeok Station. As an exclusive apartment house for dwellings in one side of a building, another side is a hotel. It had just started the Christmas decoration. 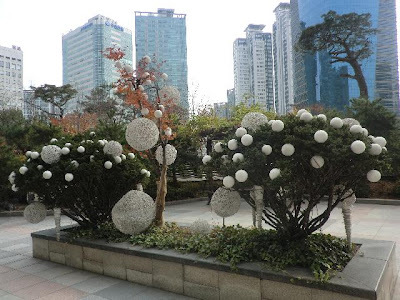 It would be more gorgeous in December. Inside the hotel was also. 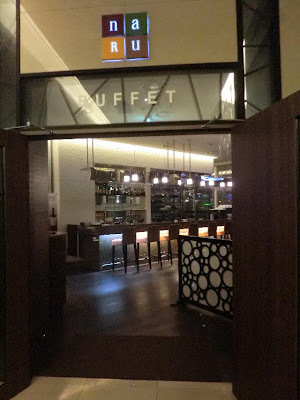 There was a lovely restaurant. 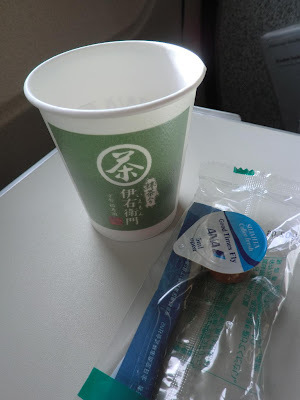 However, we hadn't enough time to enjoy there cause of the hard schedule. 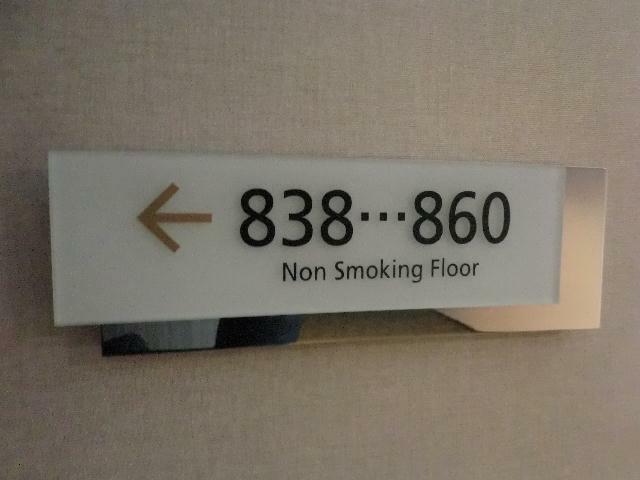 Though the hotel has also a nice fitness room and a lovely swimming pool, We didn't afford a time for them. 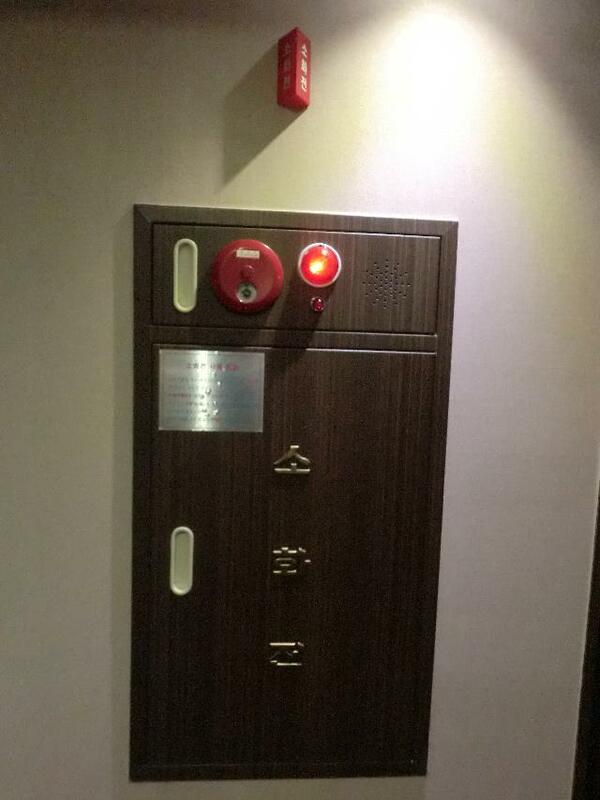 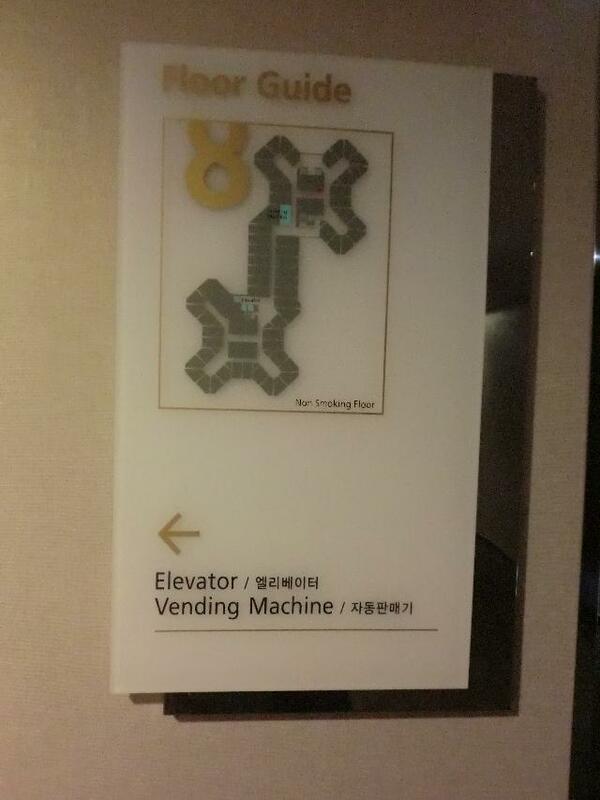 We stayed on the 8th floor. 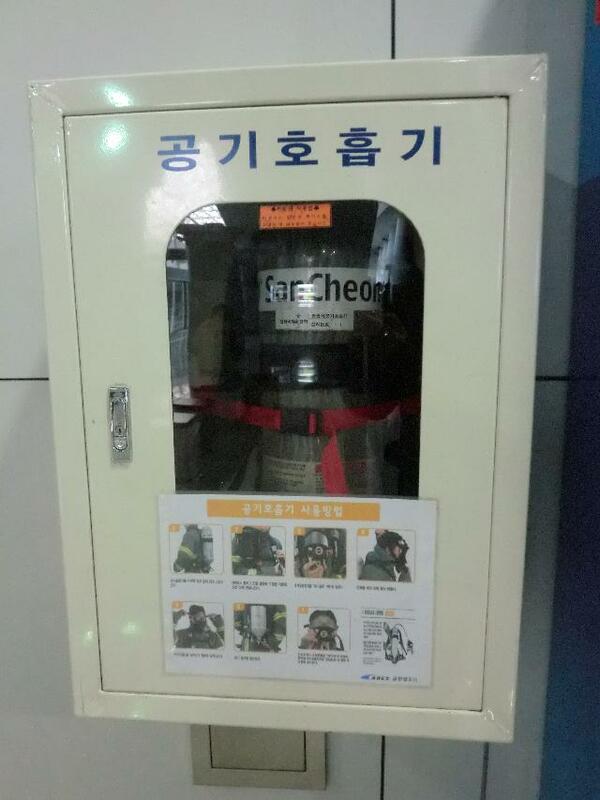 Wow, the Hangul on the fire hydrant! 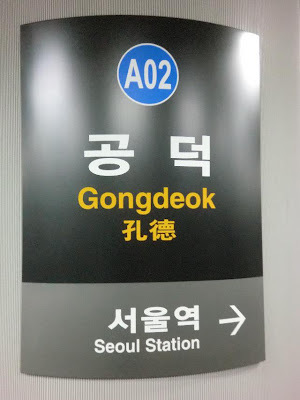 Our hotel was in Gongdeok. 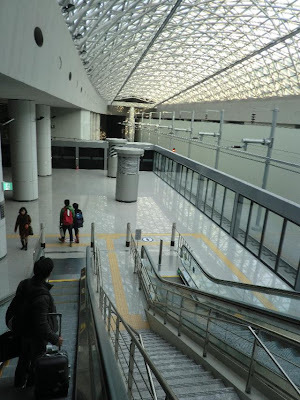 Actually, the station was huge! Finally, we arrived at the hotel. 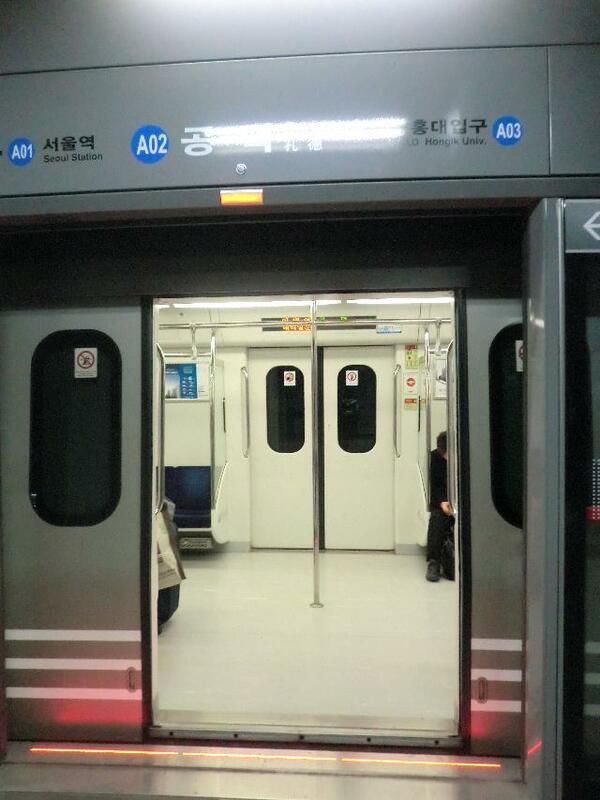 We rode on A'REX to go to the downtown. 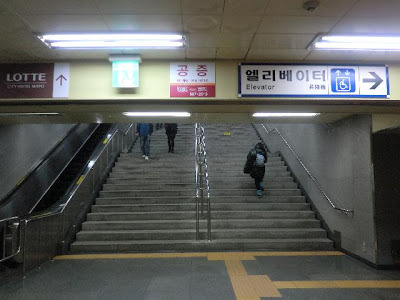 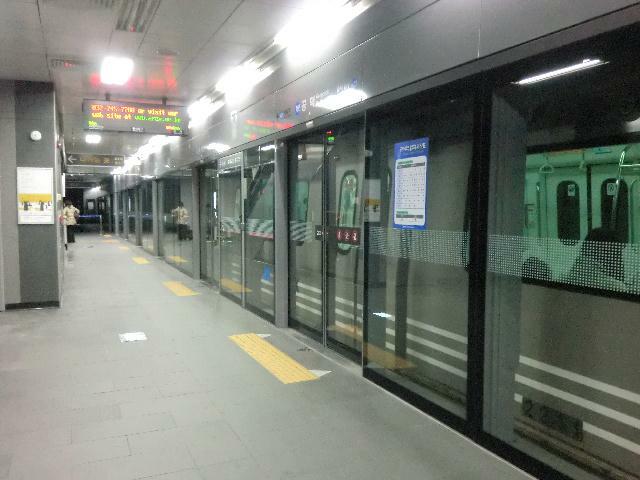 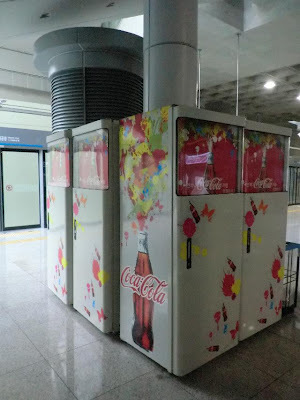 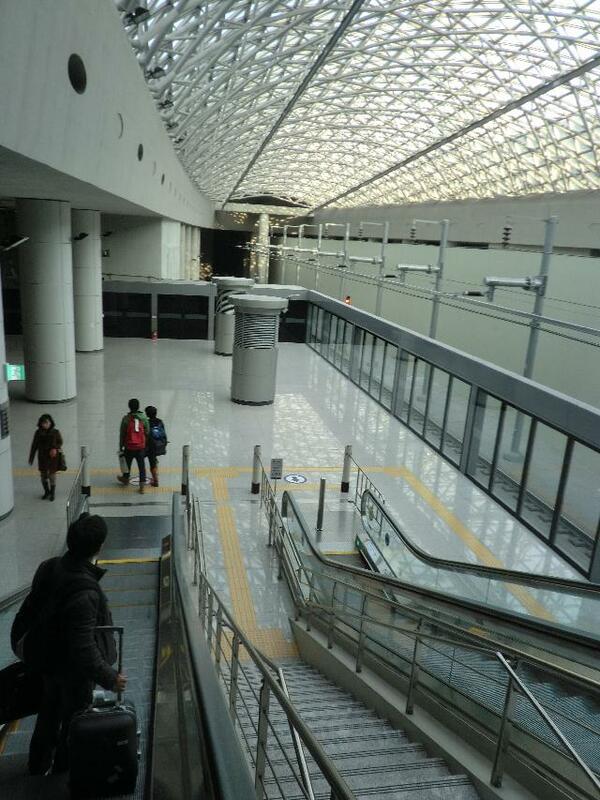 A'REX is a South Korean railway line to connect Incheon International Airport Station and Seoul Station. The things included in a locker are a protection mask and an oxygen cylinder. 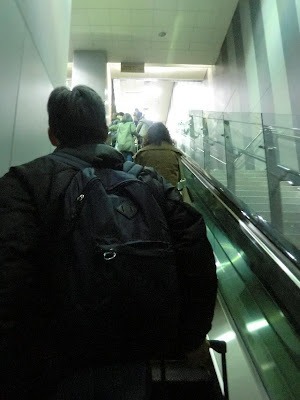 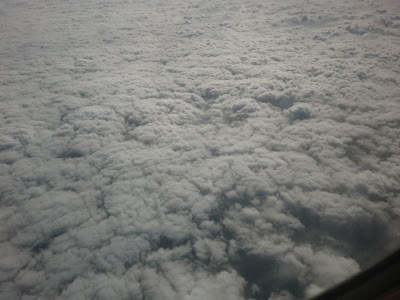 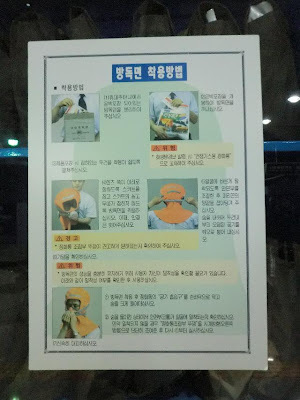 Though I'm not sure, however, according to the in-flight announce, photography is strictly forbidden in the airport. Then, I have no photos in the airport, unfortunately. 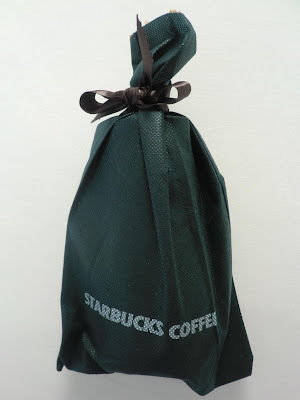 By the way, I got a lovely souvenir from Starbucks ＠ Incheon International Airport. 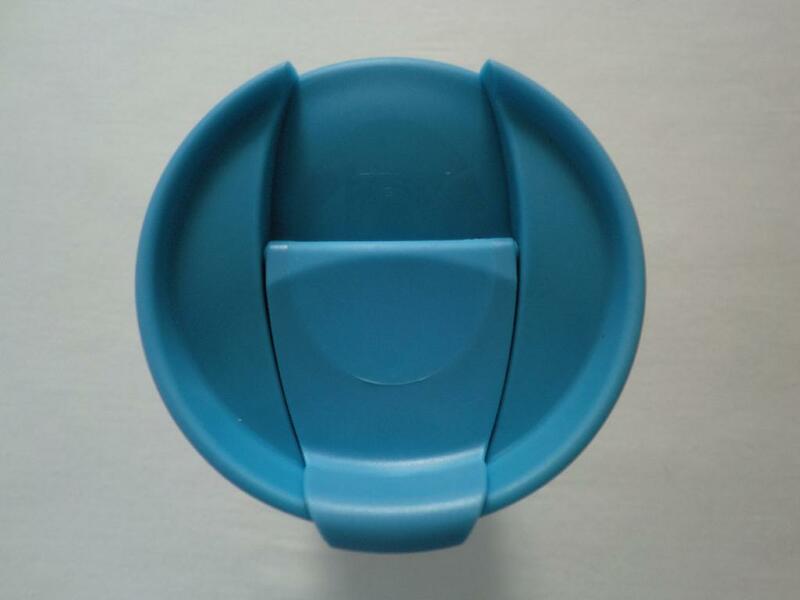 The lid is the bright sky blue. 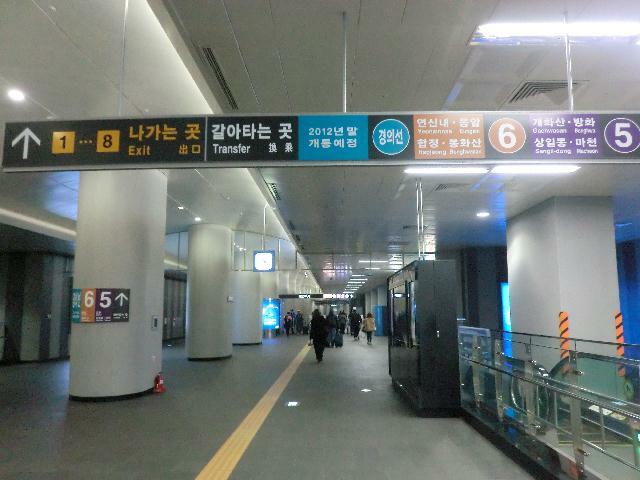 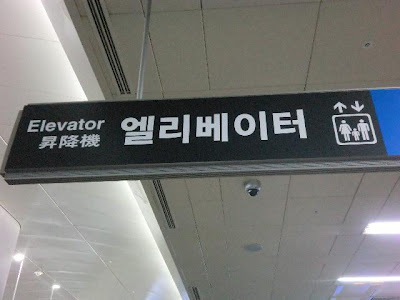 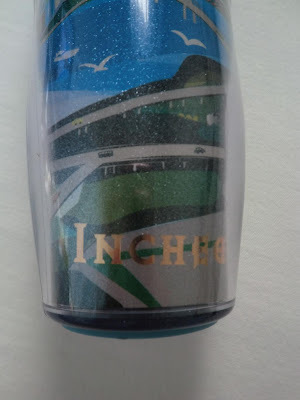 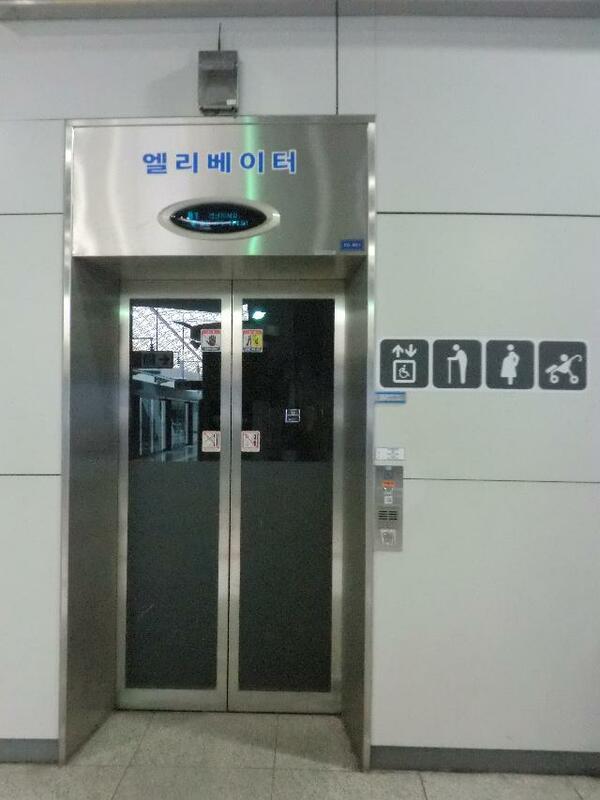 It is written "Incheon" on the surface. 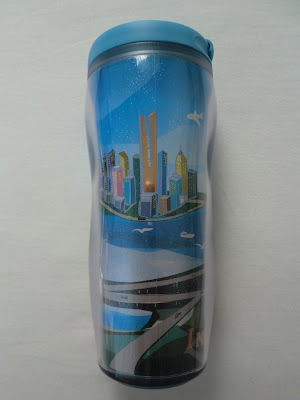 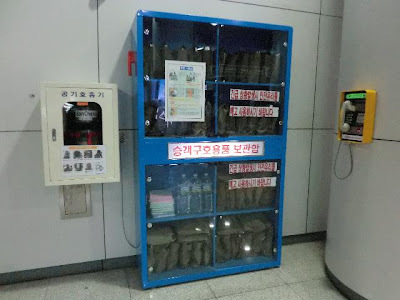 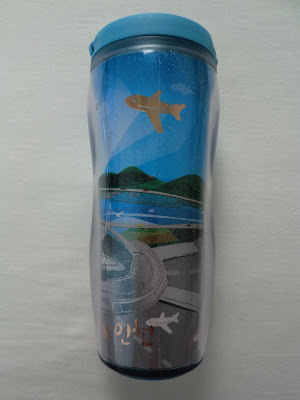 Well, it's the tumbler of the Incheon International Airport limitation. 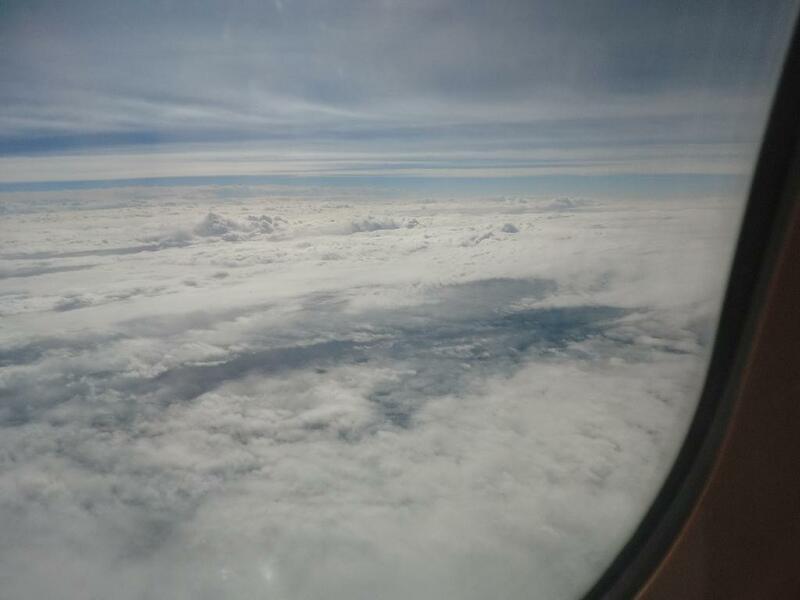 Interestingly, there was no rain above the sky. Because of ANA, there were various brands of Japanese beer. 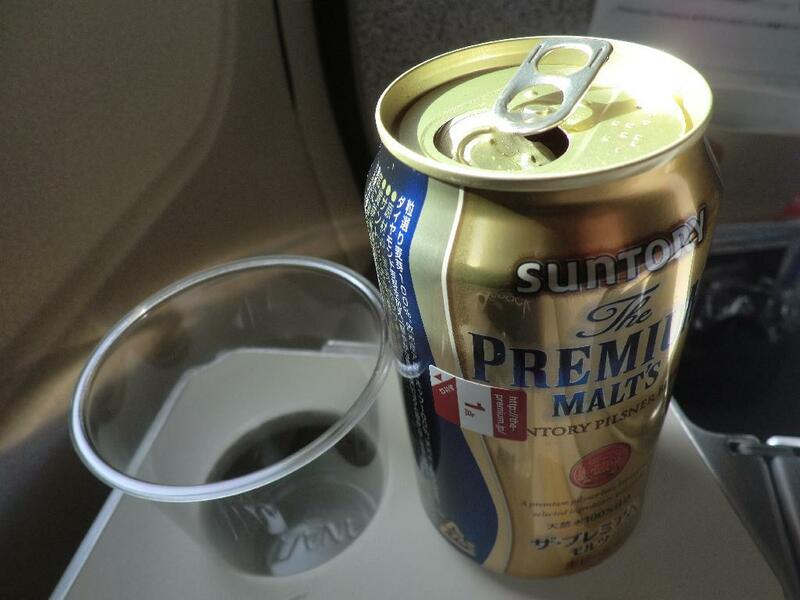 Then, I chose THE PREMIUM MALT'S. 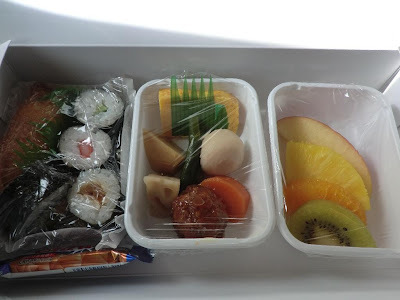 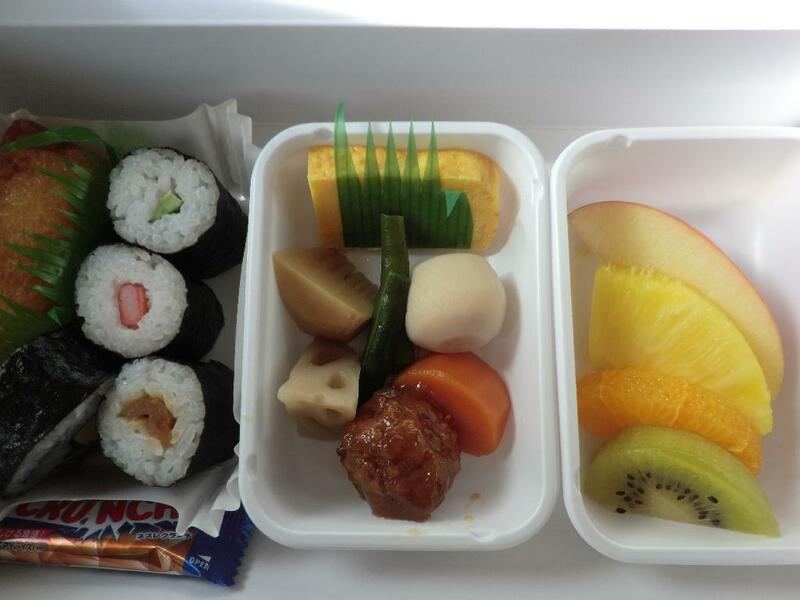 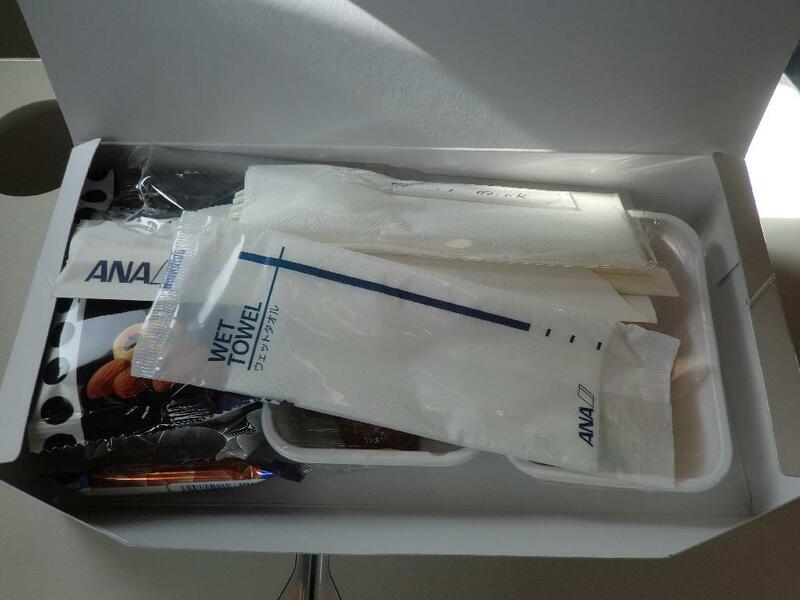 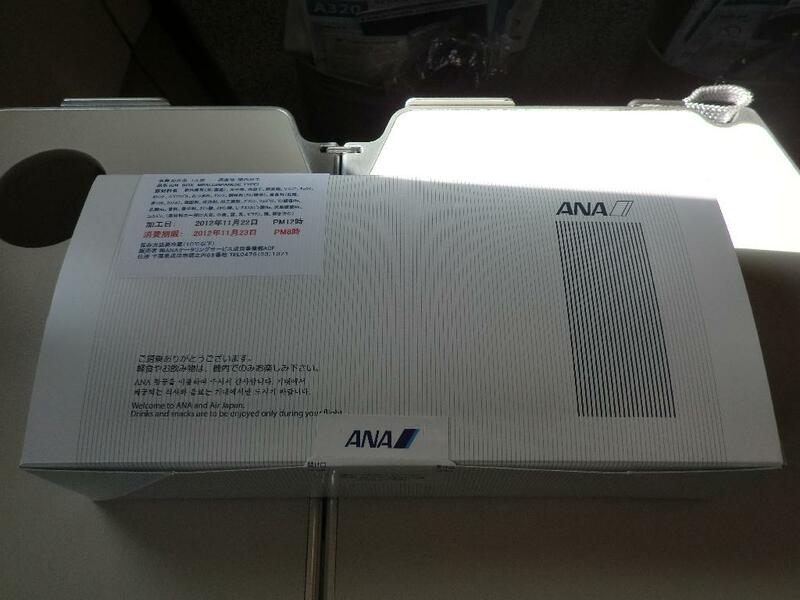 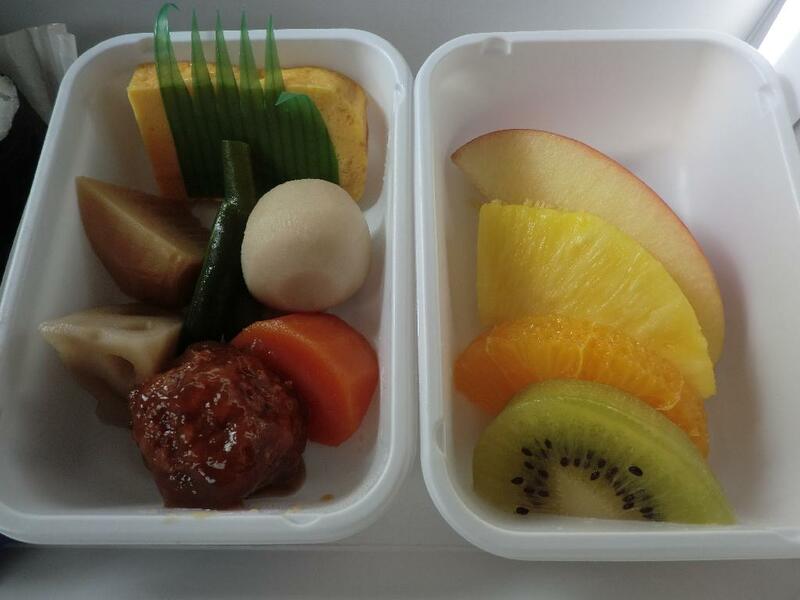 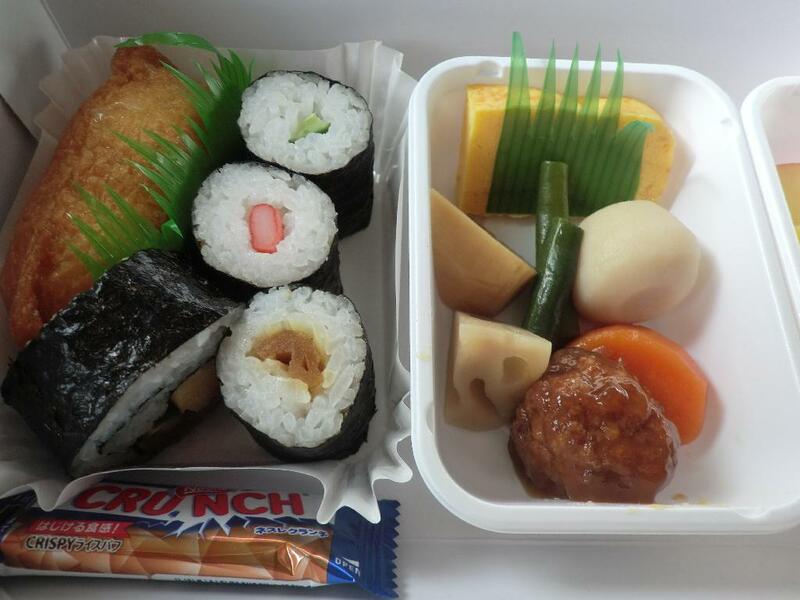 The In-flight meal was Bento-style. 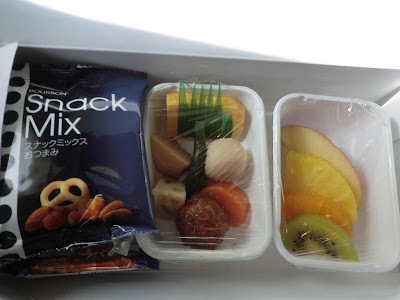 A snack-mix was also included in the box. 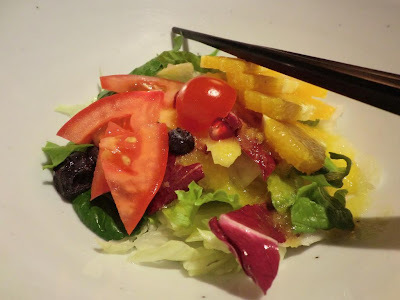 "Assortment of appetizer, sushi roll and fruits". 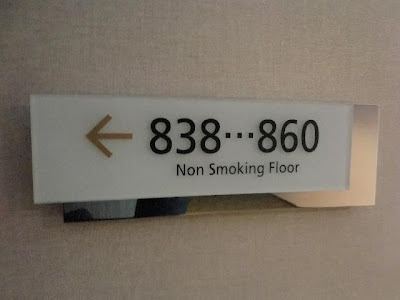 Though the amount might be too little for a sportsman, however, I'm OK. Cause, a lot of yummy foods are waiting for me in Seoul. 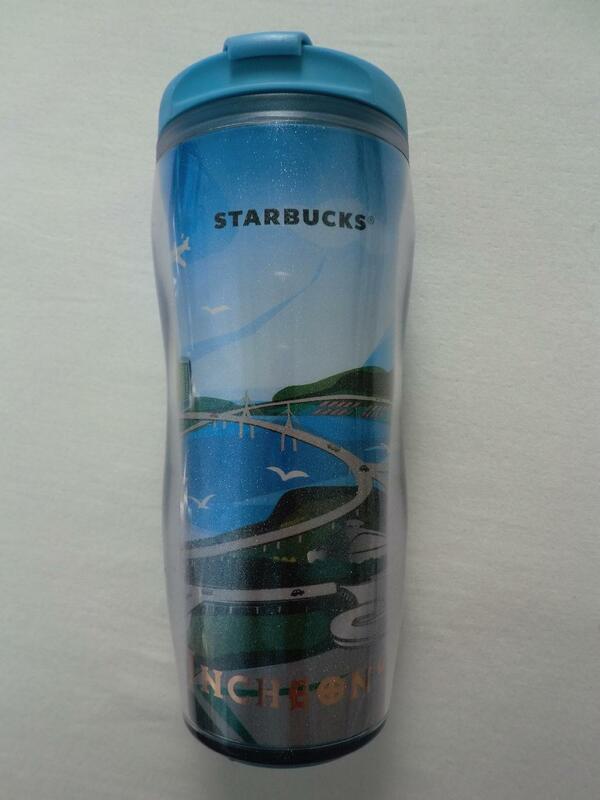 The paper cup of iemon was also cute. 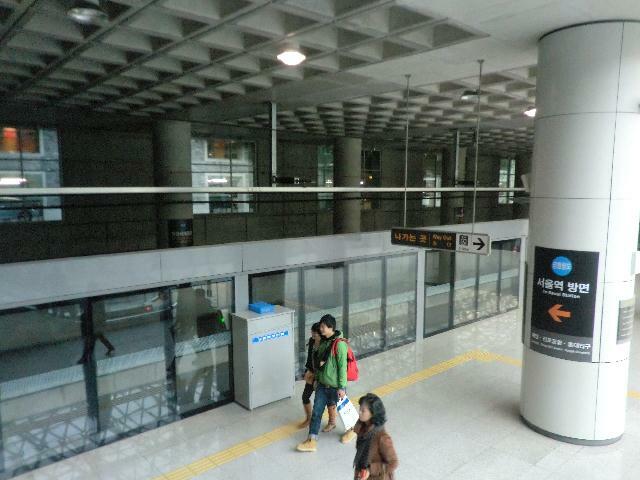 We had almost arrived at Incheon International Airport. Seoul was very near from Tokyo.